To aid providers’ communication with graduates, we’ve outlined the general engagement plan below that will be implemented for each cohort. See more information on survey timings (course end dates, contact periods and census weeks). 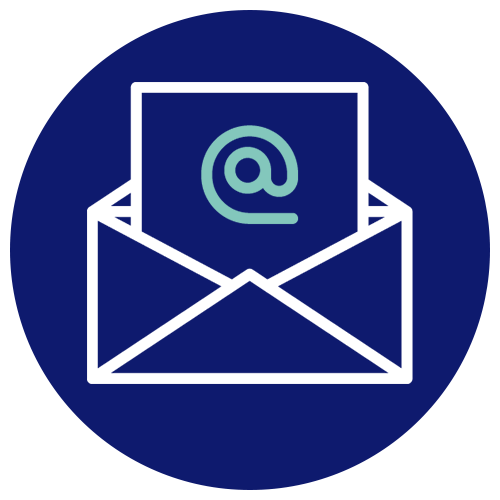 The primary engagement method will be email - we will also send email reminders at regular intervals. 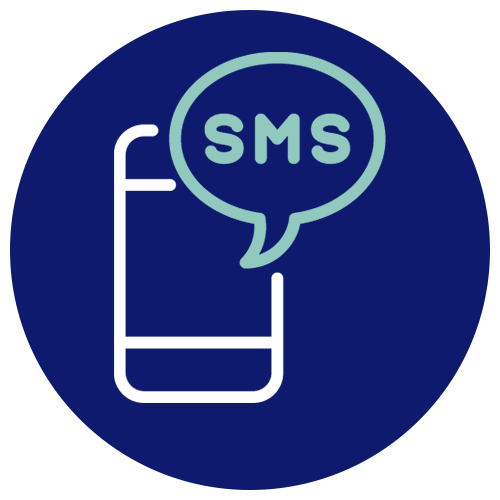 Graduates will receive text messages (SMS) from ‘GradOutcome’ which also contain links to the online survey (where we have mobile numbers). 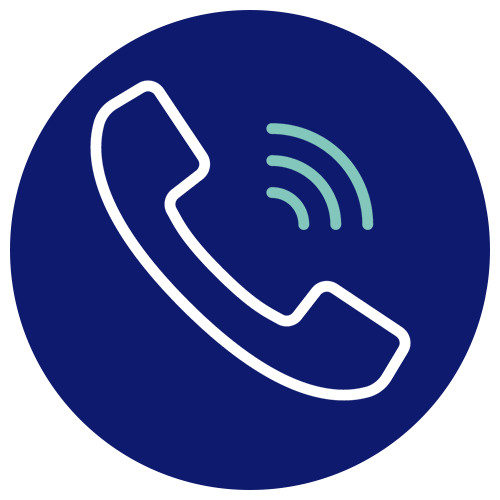 Graduates will also receive phone calls from IFF Research (our contact centre) on behalf of providers. As survey management is a fluid process, there may be additional or fewer reminders depending on how the survey is progressing. See more on response rates. Encouraging the graduates who have started the survey to finish it is a key part of our engagement strategy. To share more about our approach, Neha (our Head of Research and Insight) has shared some key aspects of our engagement strategy.